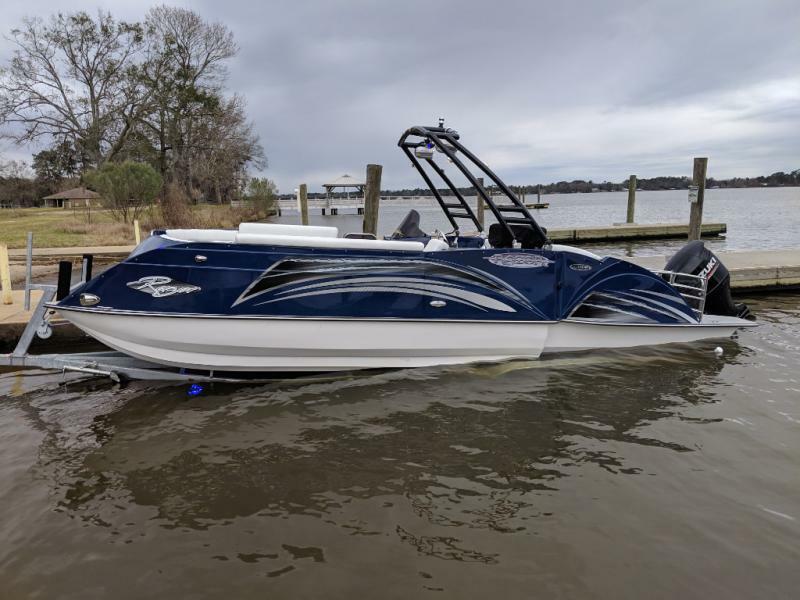 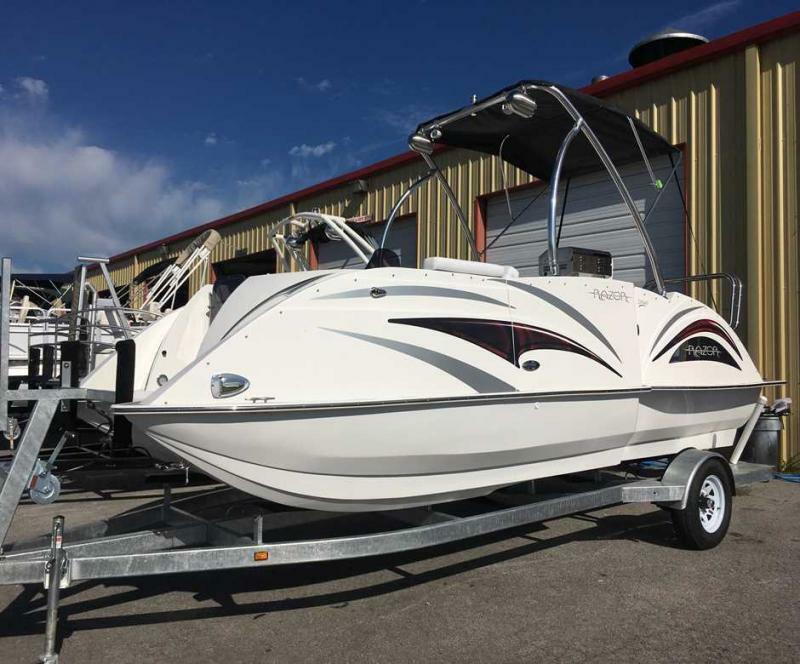 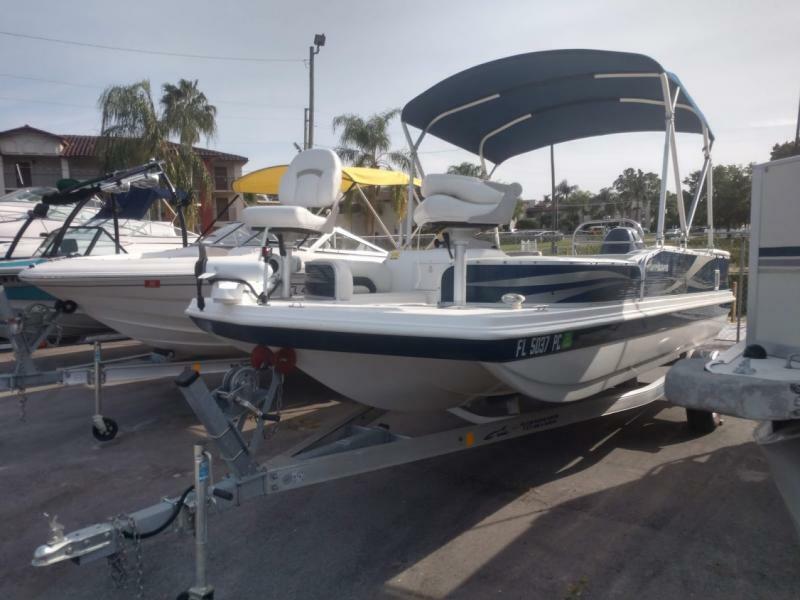 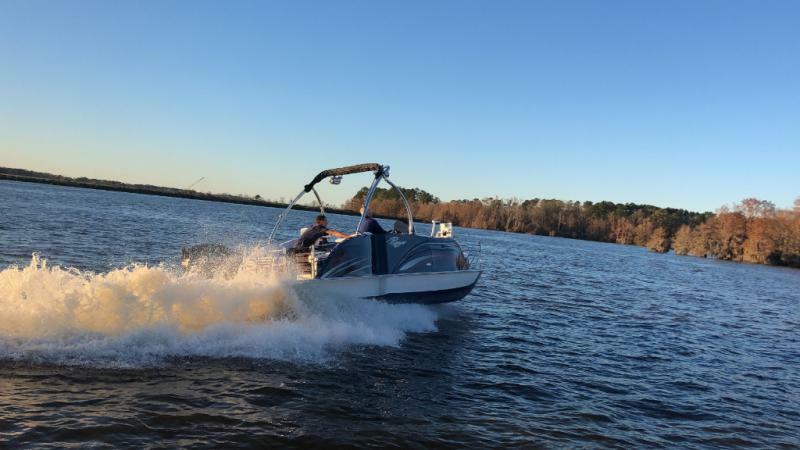 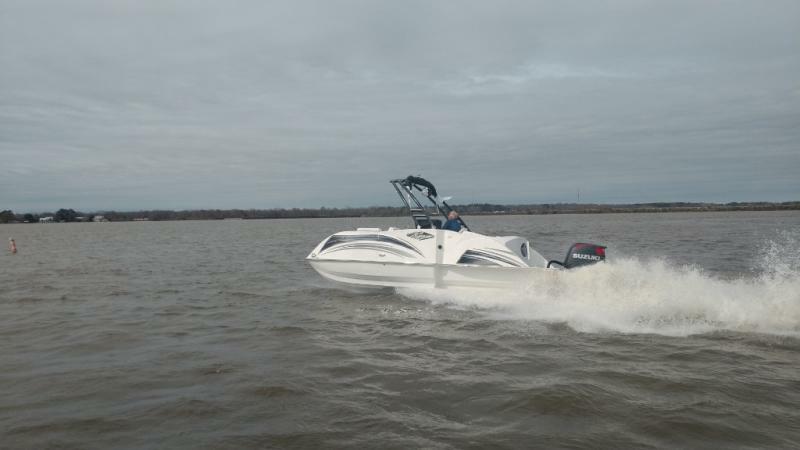 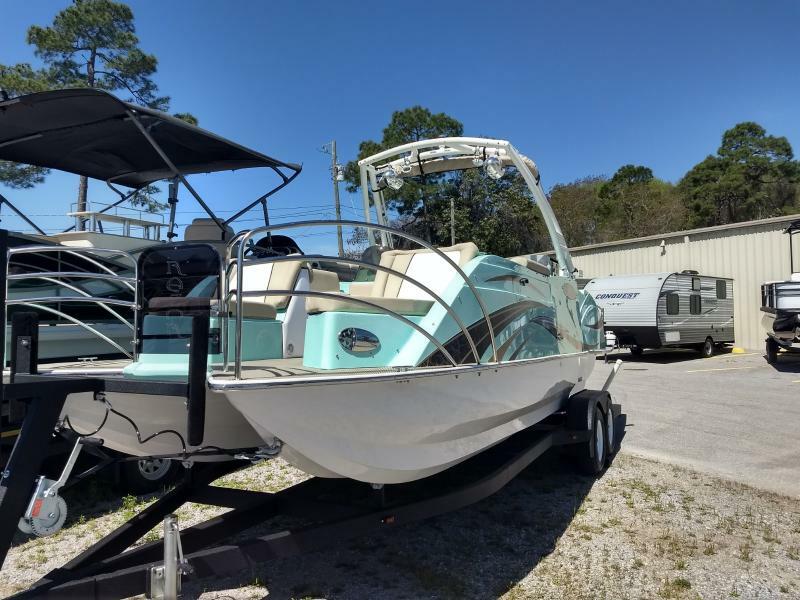 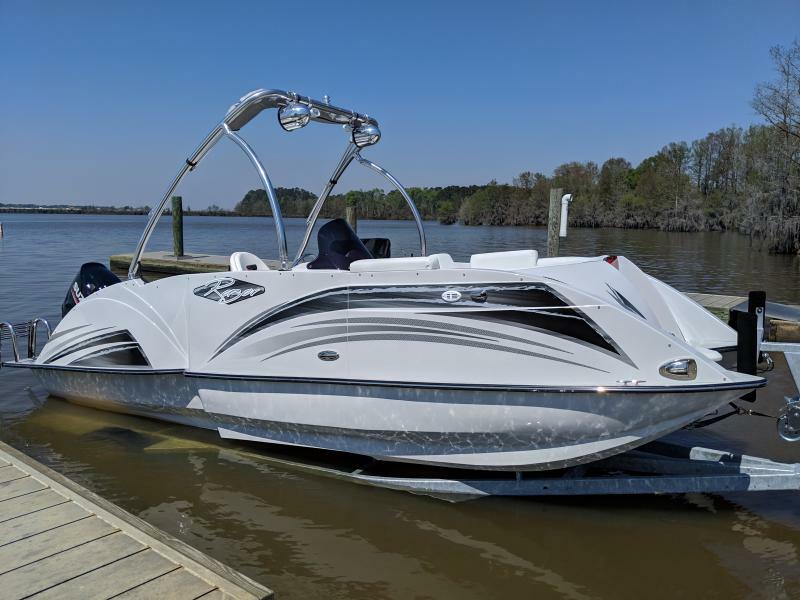 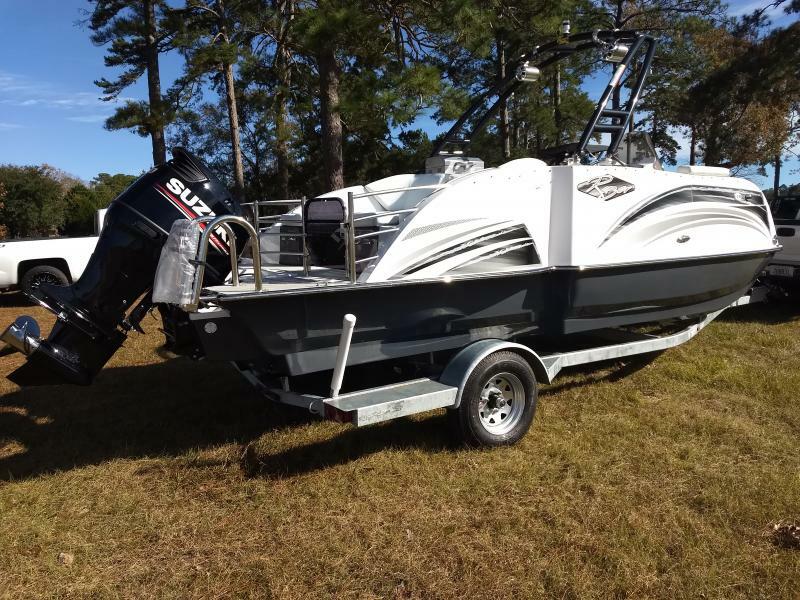 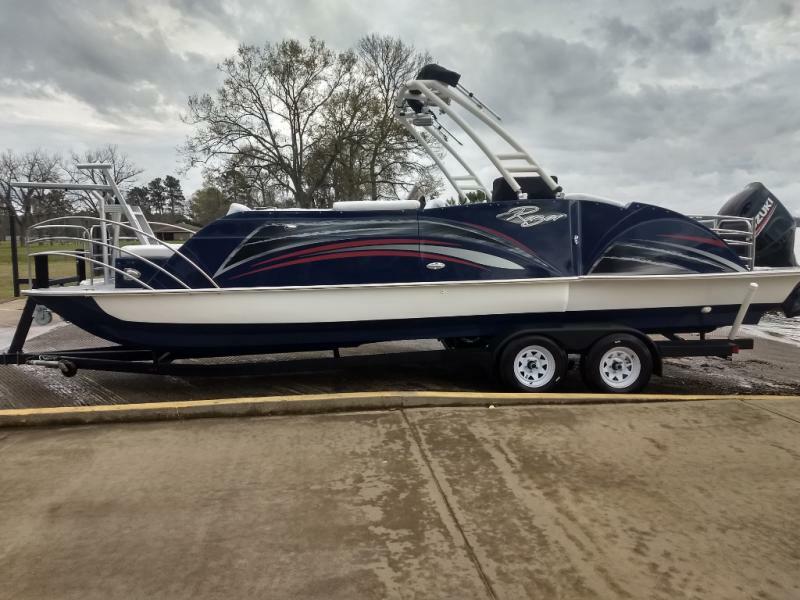 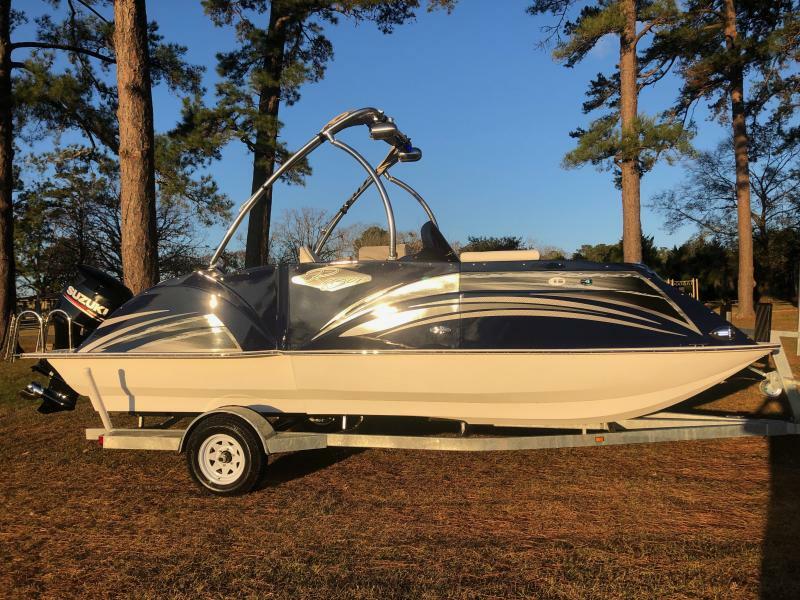 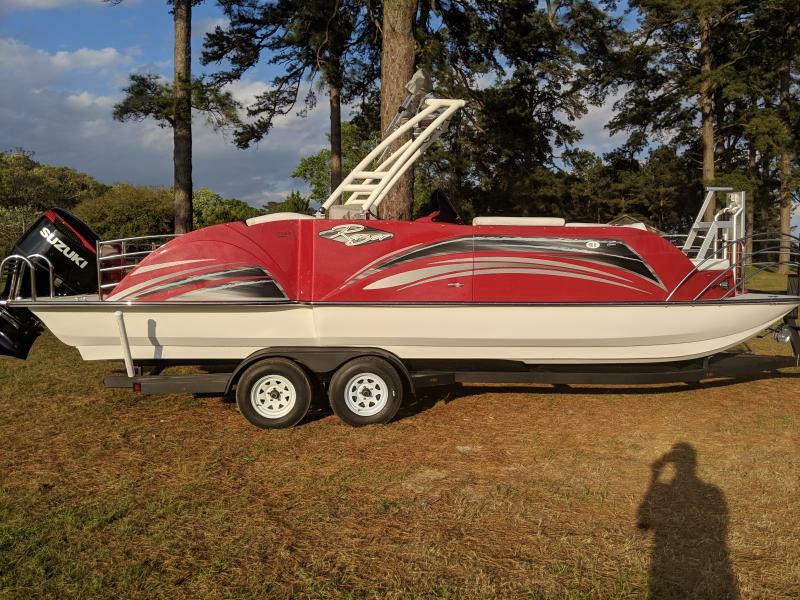 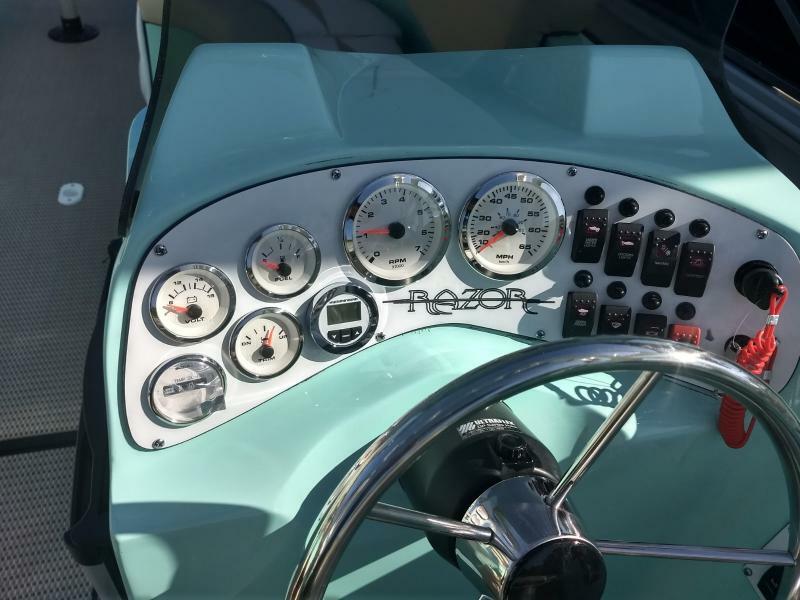 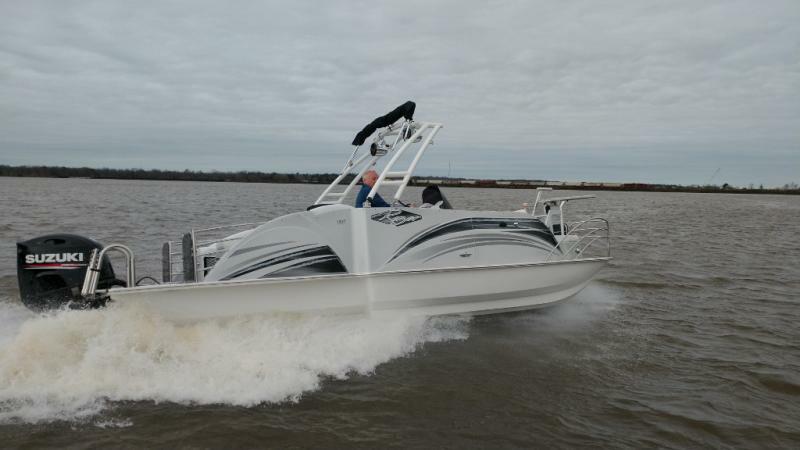 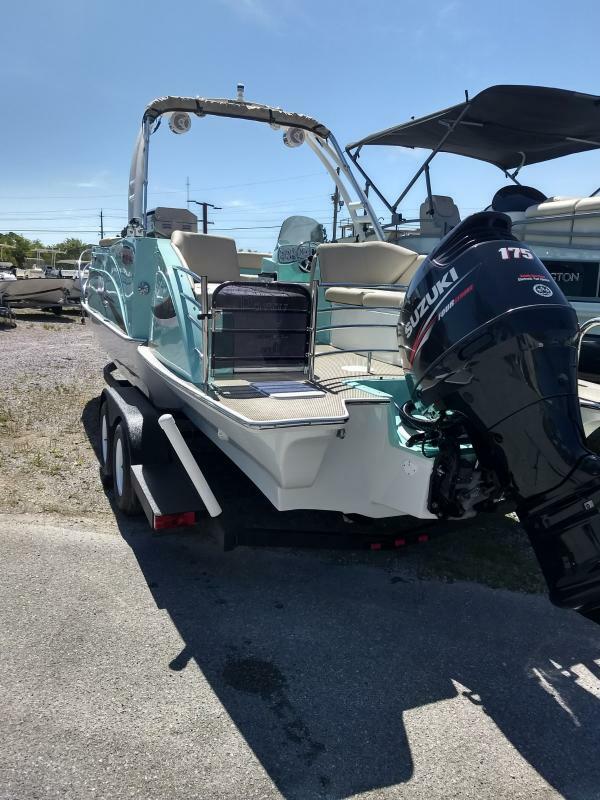 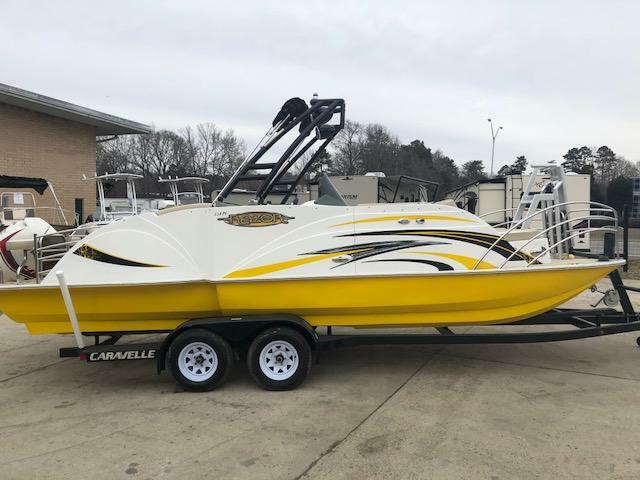 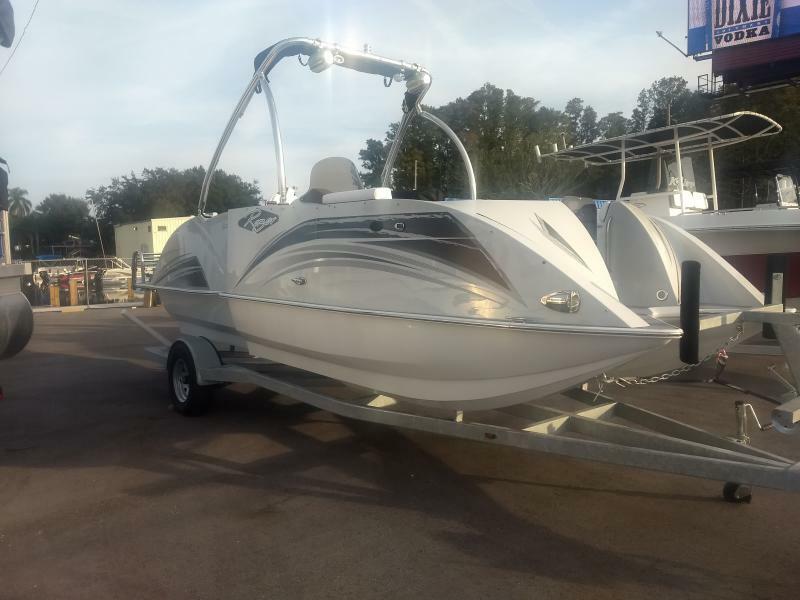 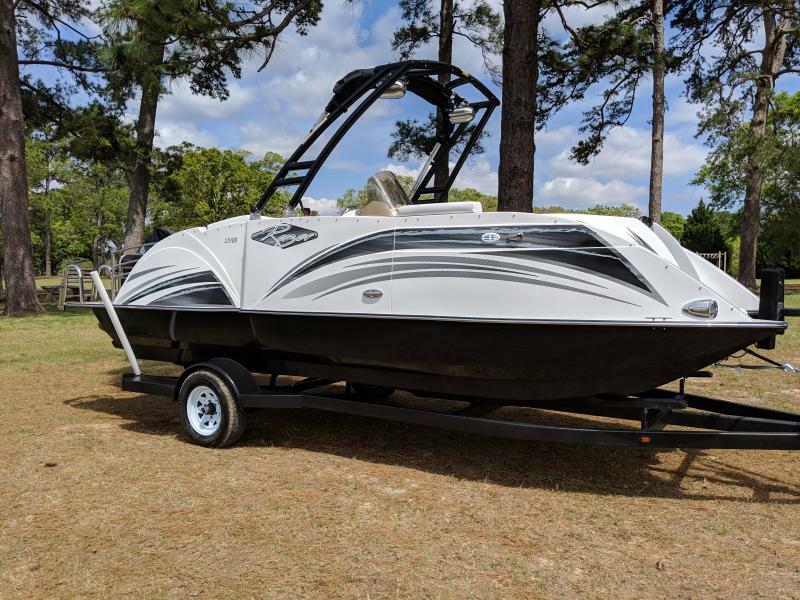 Create the perfect boating experience everytime with the help of this new 2018 Razor 258PF! 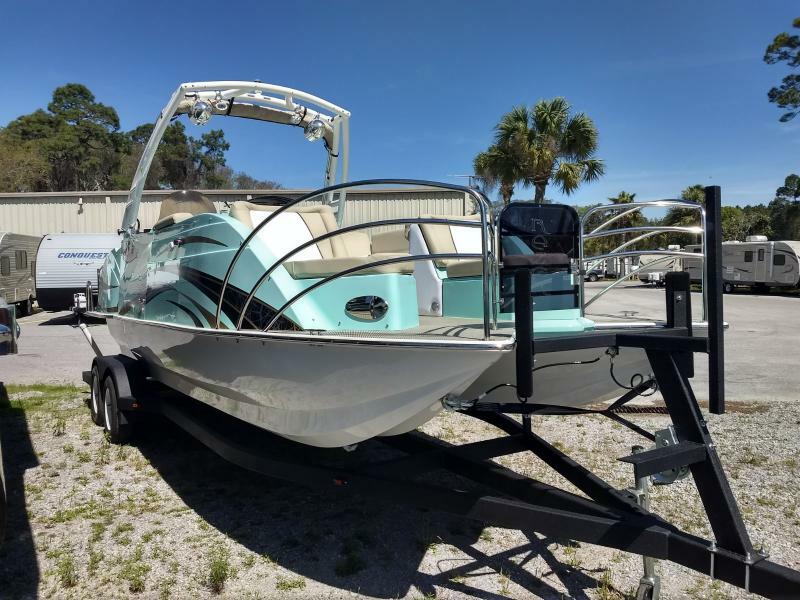 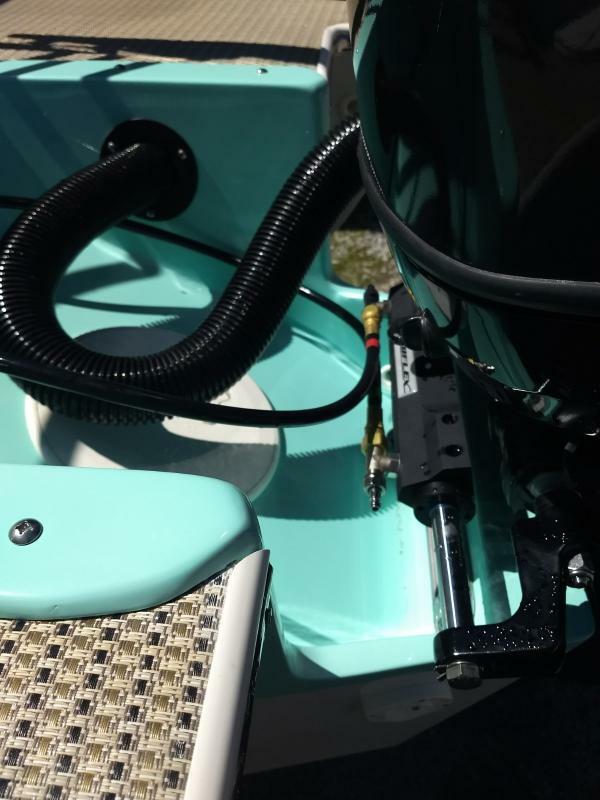 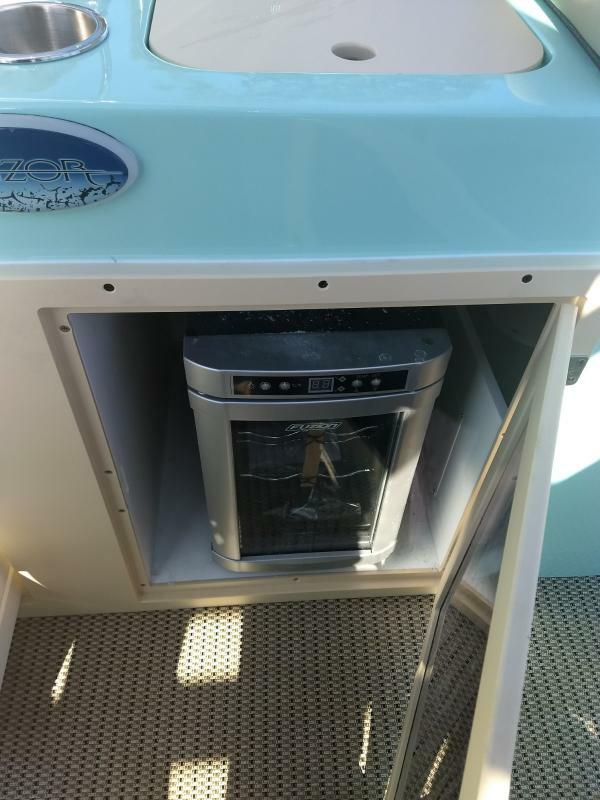 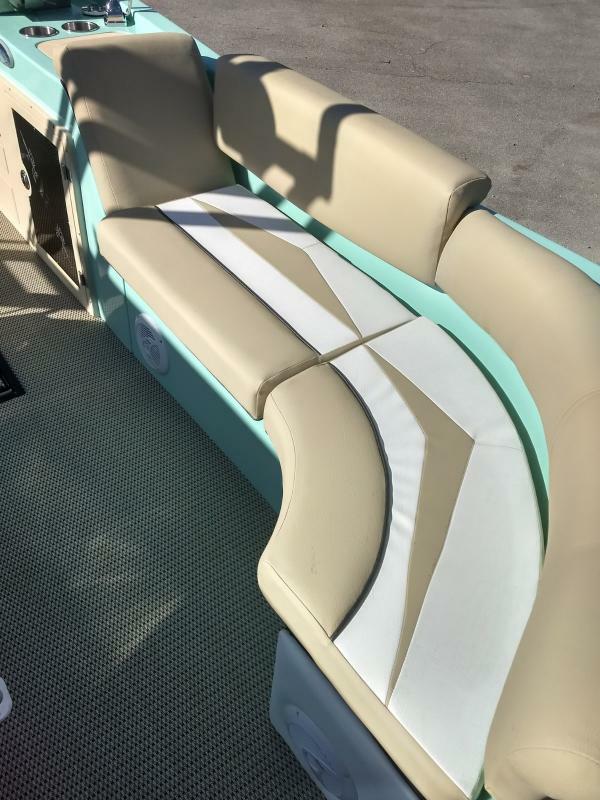 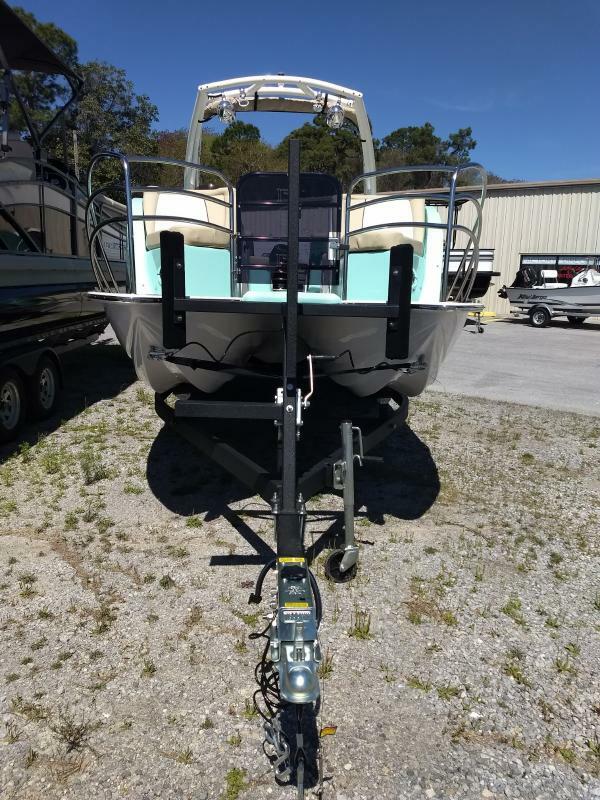 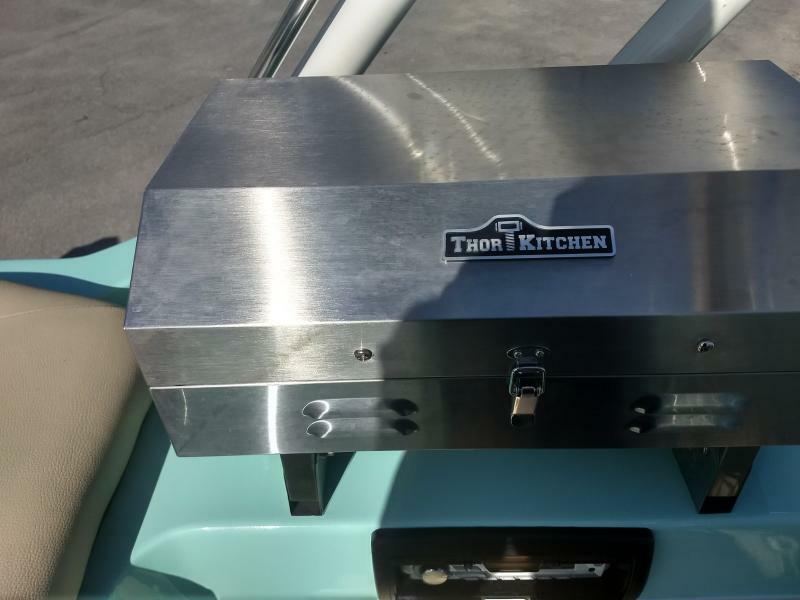 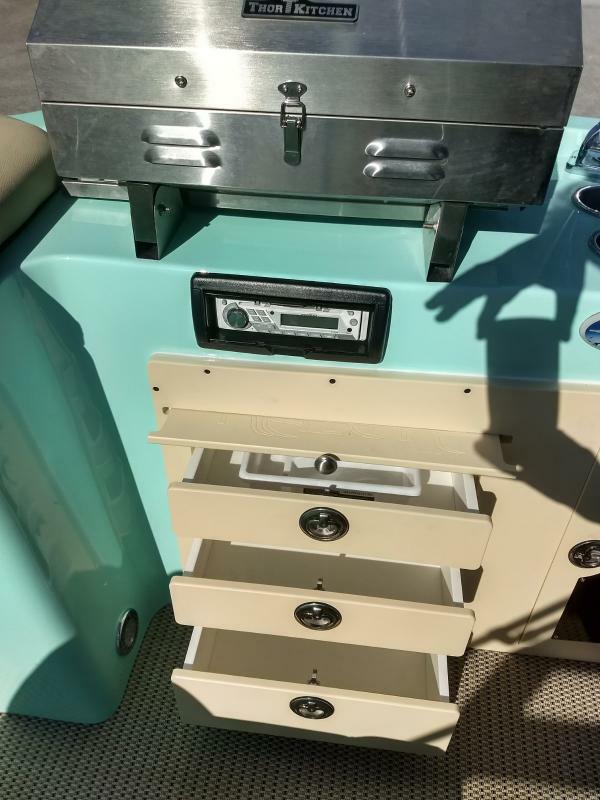 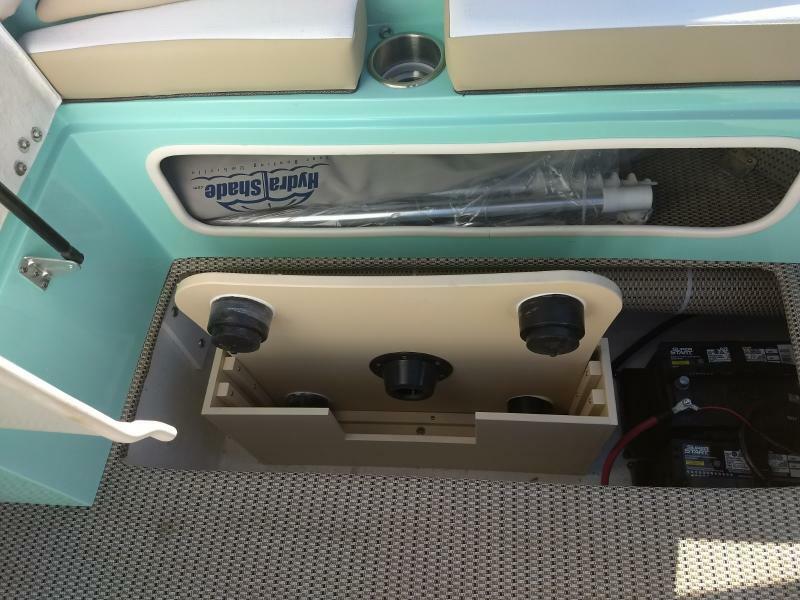 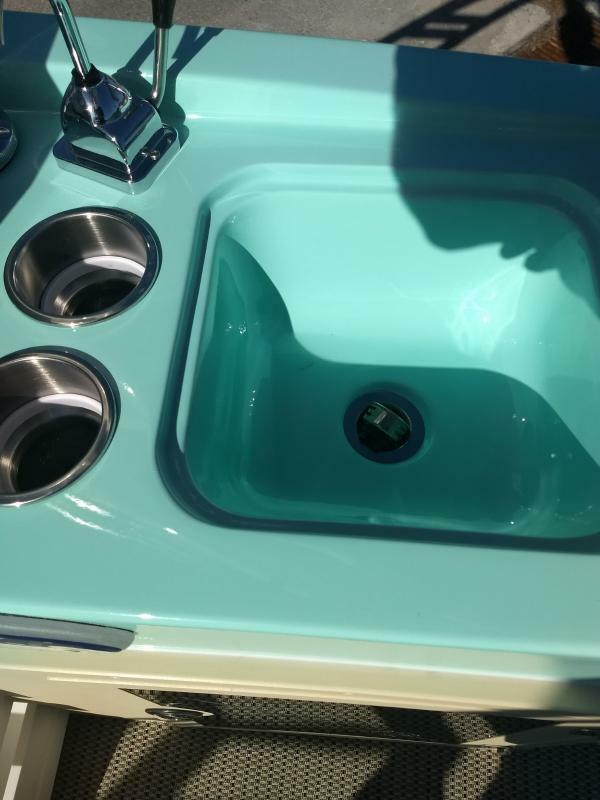 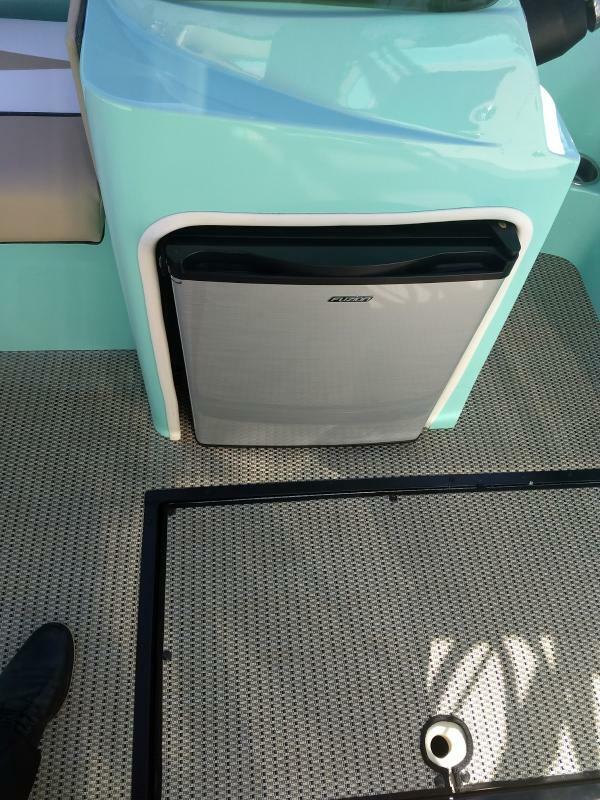 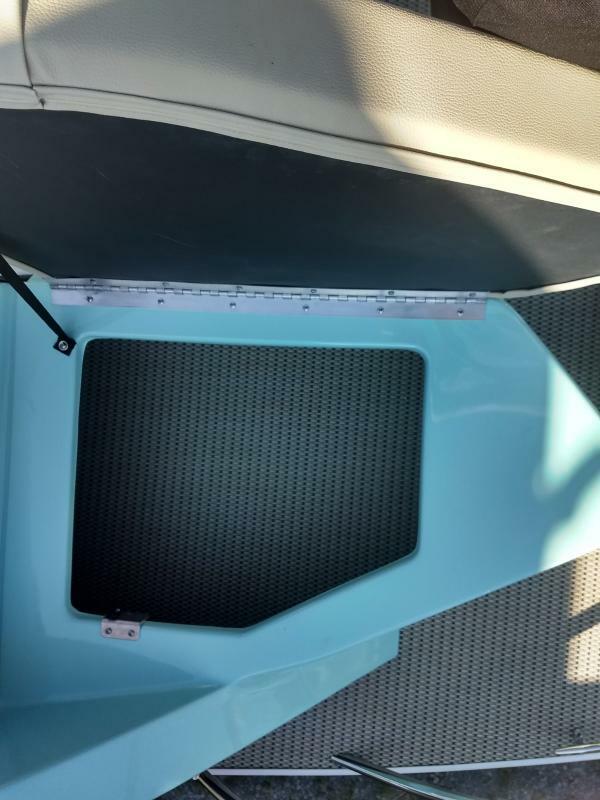 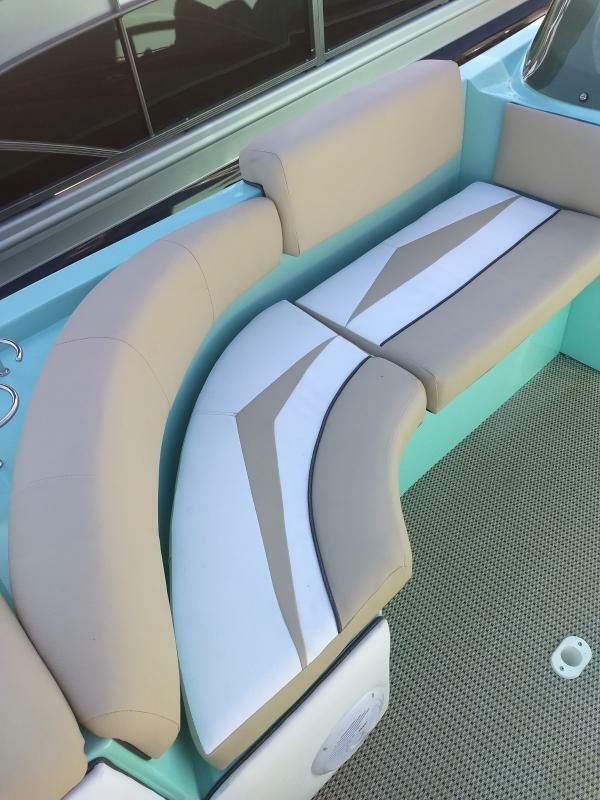 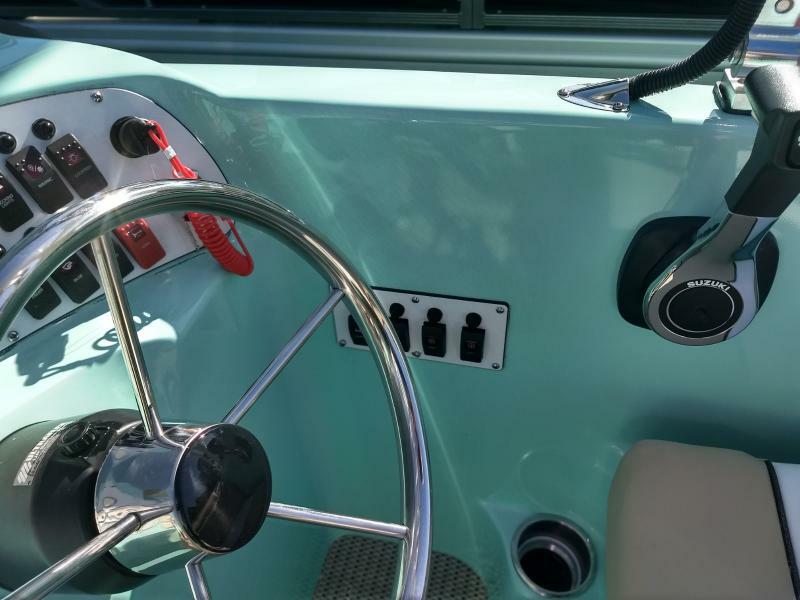 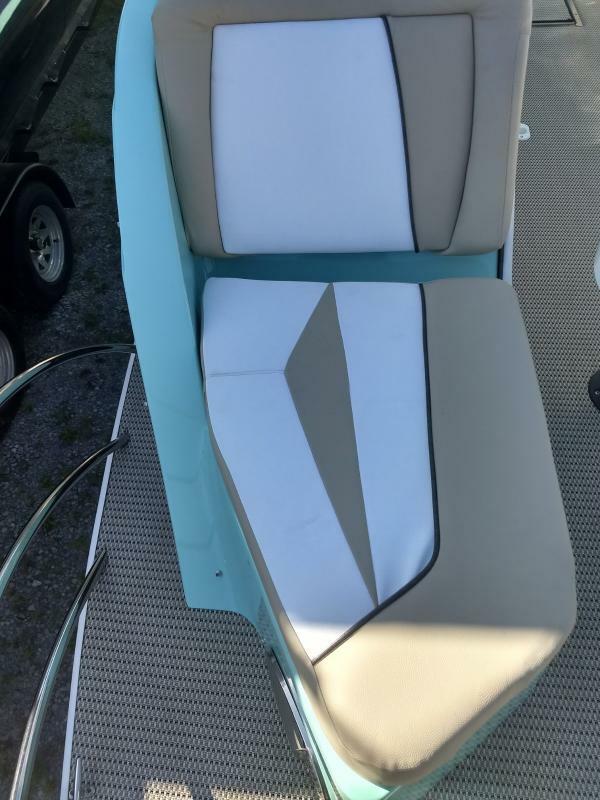 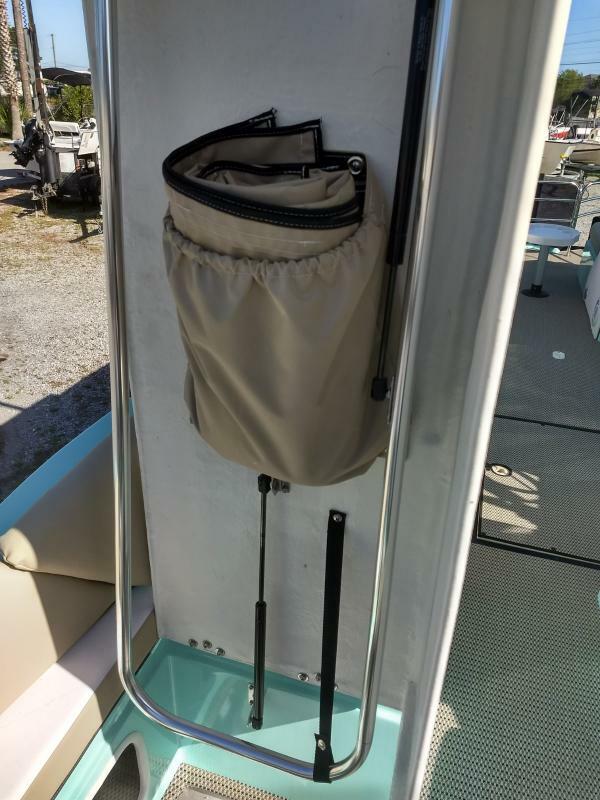 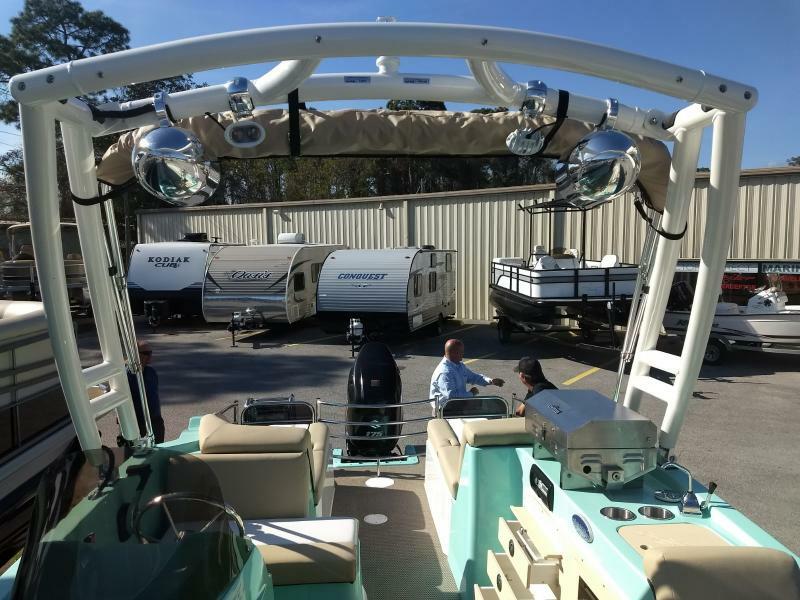 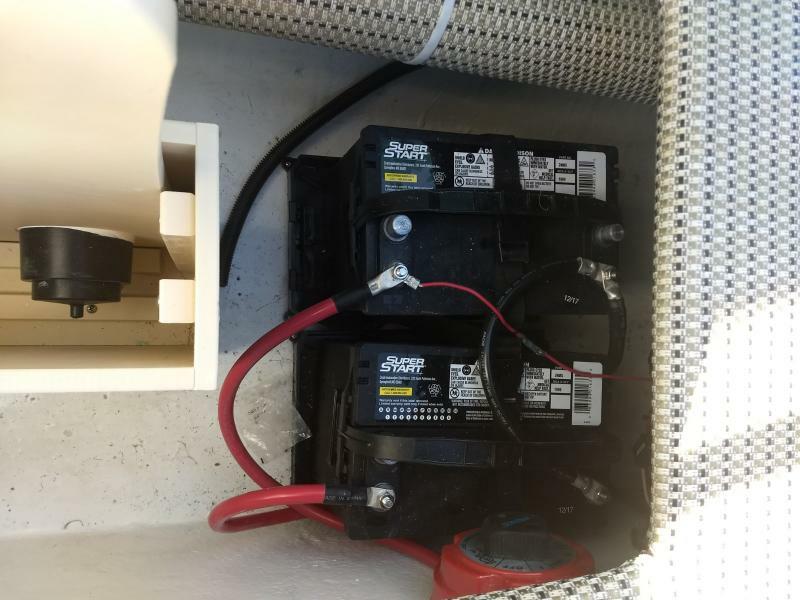 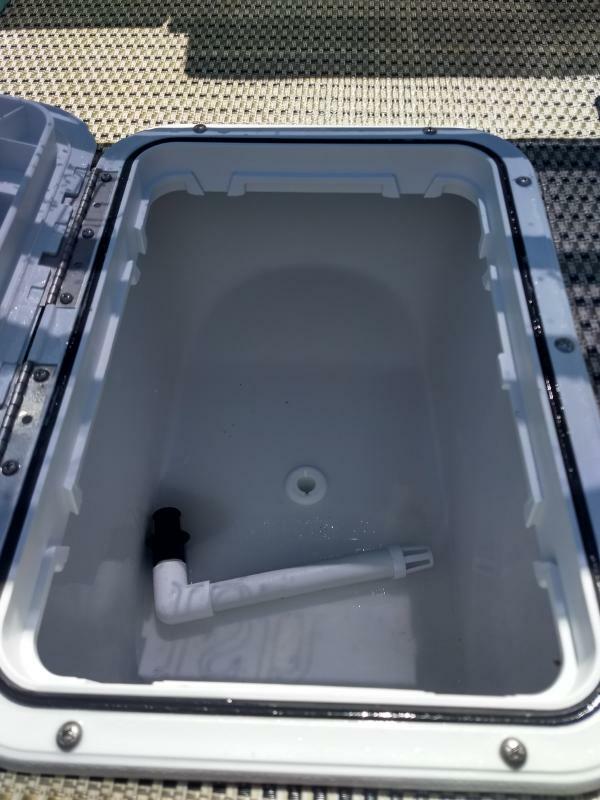 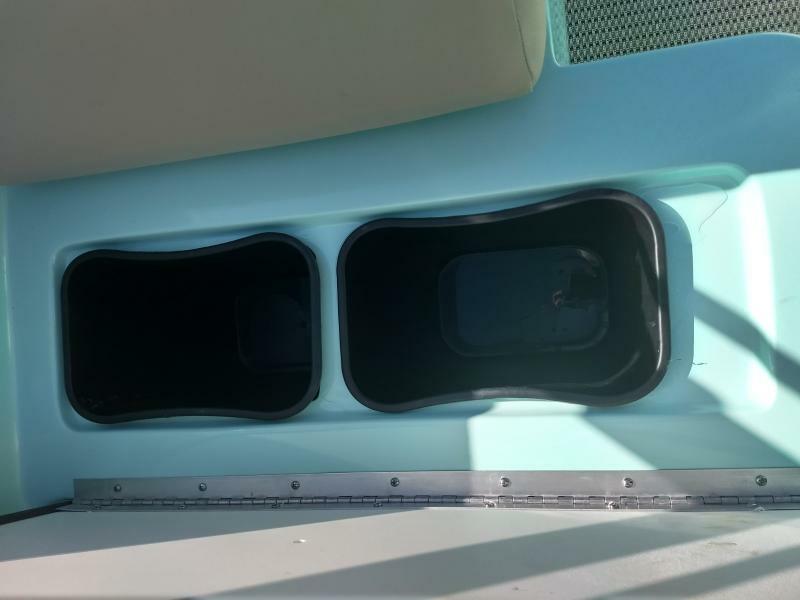 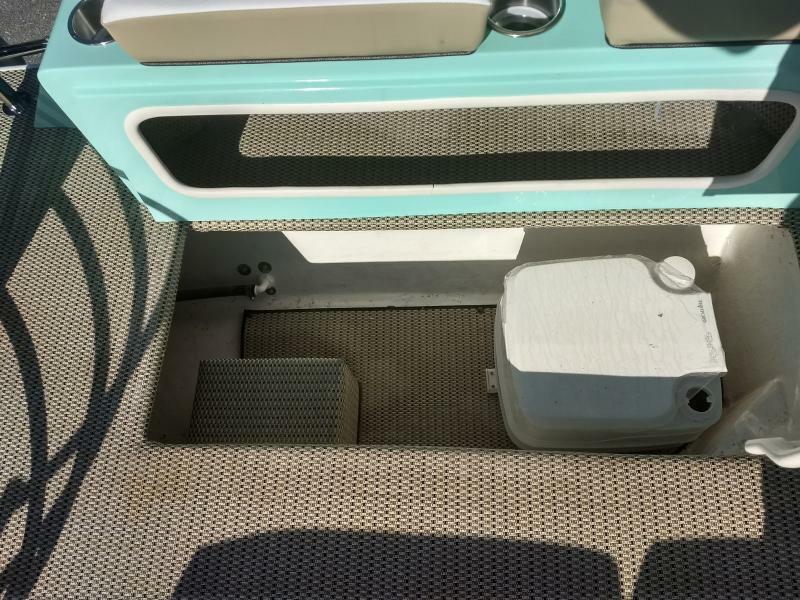 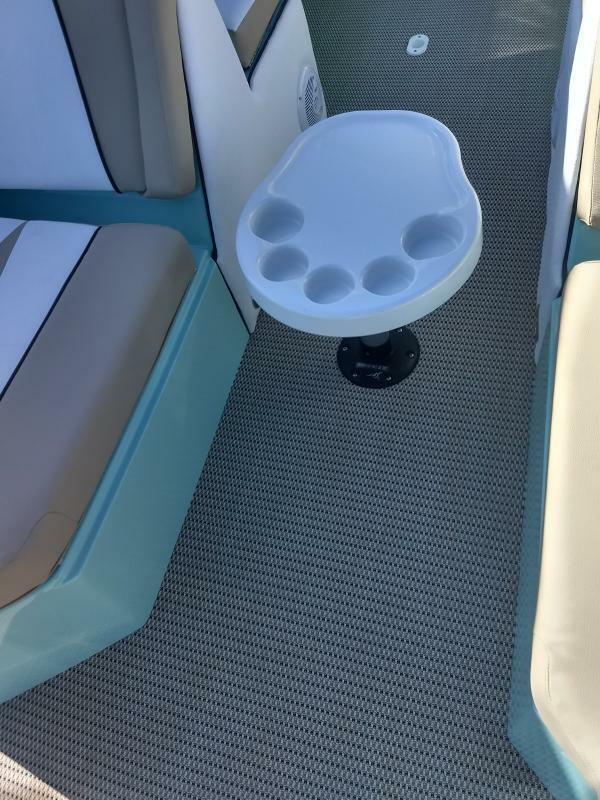 This Razor is ready to party like a rockstar with features such as a monster wakeboard tower, kitchen package, bimini top, depth finder, patented evolutionary hull and much more! 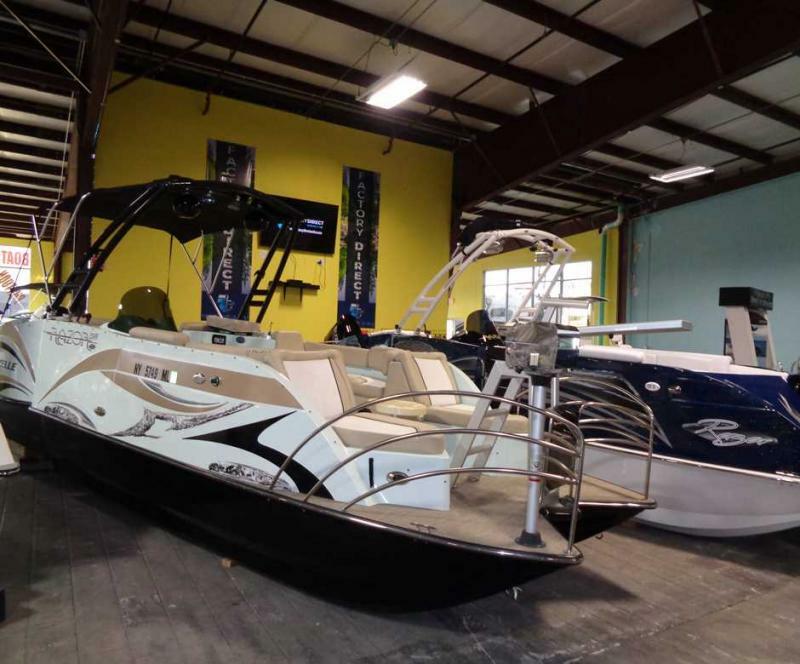 Please call or come by for more details and don t forget we offer financing and we accept trade-ins!